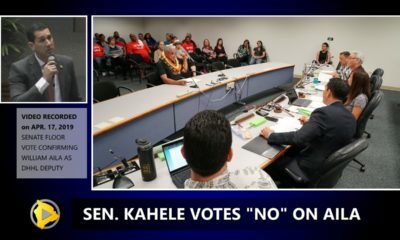 HILO, Hawaiʻi - The newly appointed Public Works director addressed the request during th recent Hawaiʻi County Council confirmation hearing. 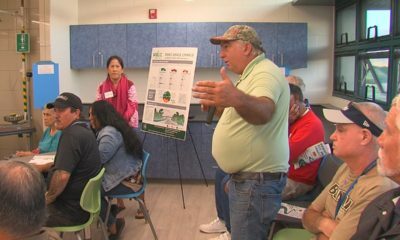 (BIVN) – Some residents of eruption-ravaged Puna want the County of Hawaiʻi to allow mobile homes on the island and in their district, but the new Director of Public Works does not appear to be in favor of the idea. 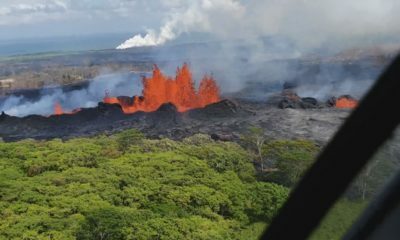 “The Planning Department said that we can’t have mobile homes in a lava zone because the Public Works does not allow them on the island,” testified Puna-resident Sara Steiner during a January 9 meeting of the Hawaiʻi County Council. 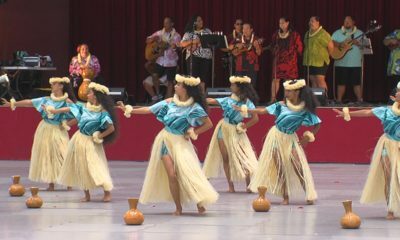 The nomination of David Yamamoto to lead the Public Works Department was on the agenda. “I’m hoping Mr. Yamamoto, for just humane reasons, can make that his first priority,” Steiner said. 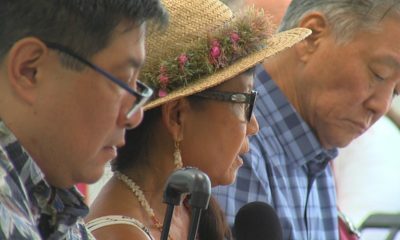 Yamamoto later addressed the issue as he took questions from the council, saying that any home needs to be on a foundation that will secure it during an earthquake or hurricane. “These structures can fly around,” Yamamoto said. 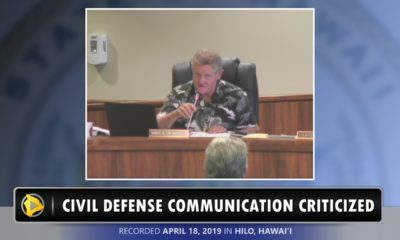 “Classic case, I heard about a year ago there was a just a small wind storm in Kona that flipped over a shed and the person died in the home,” he added. “If you’re gonna use it as a permanent structure, than it needs to be on a firm foundation that is capable of with standing the natural disasters that we encounter,” Yamamoto said.